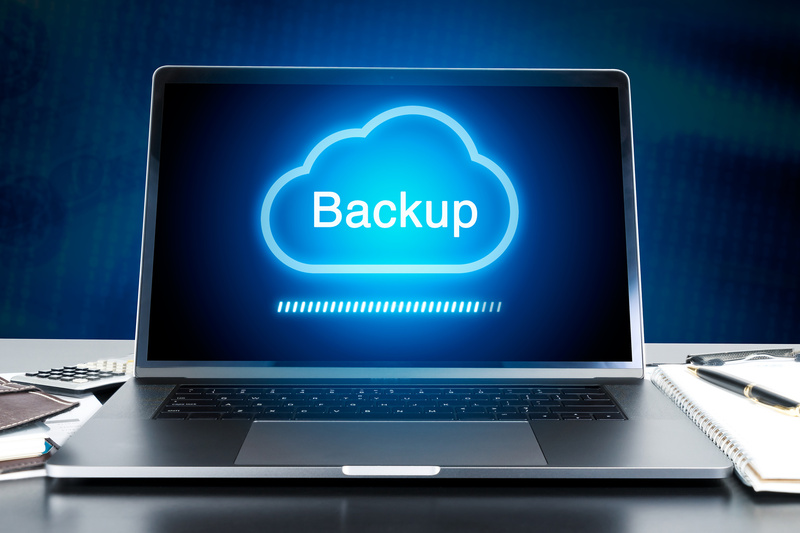 Rubrik is a new competitor on the backup market. Instead of providing only software as most of the other products such as Veeam or Commvault, Rubrik provides also the hardware and so that is a backup appliance software. That is a turnkey solution where you don’t need to handle the underlying hardware and software. All you have to do is to rack the appliance in datacenter and use the service. Rubrik provides a modern HTML5 interface and the product has been designed for ease of management. In this topic, I will introduce Rubrik to backup VMware VMs. First of all, a vCenter must be added in order to protect VMs. Click on the wheel located at the top right corner and select vCenter Servers. In the next view, click on the “+” . In the pop-up, specify the vCenter name or ip address. Then provide credentials with administrator privilege. When the vCenter is added, the data are fetched and Rubrik make an inventory of VMs, hosts and folders. Once the inventory is finished, you can navigate to vSphere VMs to list them. Rubrik is able to backup Hyper-V VMs, Nutanix AHV or physical servers. For Hyper-V VMs, you can add a SCVMM instance or Hyper-V hosts. Unfortunately, in the lab kindly provided by Rubrik, no Hyper-V host are available. If I have enough time, I’ll try to create a guest Hyper-V cluster. When you want to backup physical servers, you have to install Rubrik Backup Servers on the servers either Windows or Linux. You can protect all these kinds of physical machines. In Rubrik world, the VM protection is set via SLA Domains. An SLA is a set of parameters where you defined the retention policy, and the backup frequency. A restore point is called a snapshot. To create an SLA domain, navigate to Local Domains and click on “+” button. First, specify an SLA Domain Name. Then specify when you want to take snapshot and the retention. Snapshots can be based on hours, days, months and years and retention can be set for each of time base. In snapshot window section you can configure the backup window and when you do the first full backup. Rubrik make a full backup the first time. Then each snapshot is an incremental. There’s no synthetic backup. In a next topic, we will see the advanced configuration, especially to configure Cloud archiving. Once you create your SLA Domain, you can apply it to a VM. Navigate in vSphere VMs (for VMware) and select VMs you want to protect. You can also protect a folder or a cluster / node. Then select Manage Protection. Then select the SLA Domain to apply protection. Once the SLA domain is applied to the VM, you should see its name in the SLA Domain column. By clicking on the SLA Domain, you can review settings and usage. In the Storage part, you can see the capacity used on the brik. In vSphere VMs, all VM protected by this SLA domain are listed. If you click on a VM, you can get an overview of snapshots taken and how is protected the VM. The schedule on the right shows restore point. By clicking on a restore point you can restore your data. We will see the restore process in a further topic. In the same place, you can review activities to troubleshoot backup issues. By selecting an activity, you can review its details and download logs. The rubrik GUI has many dashboards. This one provides information about hardware, storage consumption and throughput. The following dashboard provides information about SLA domain, tasks and protection. You can also get information about local snapshot storage and the archive repository.